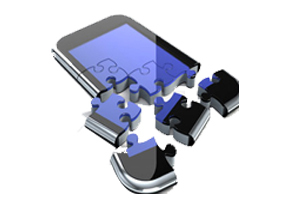 We build User our domain expertise includes multiple mobile platforms including iPhone / iPad, Android and Blackberry. We are expertise in the development of mobile UI design is exhibited by the instantaneous reflexes and responses to the action initiated by the user. We crave for creativity, implement it and bring out the best results. We take utmost care that the mobile UI design is made user friendly and interactive. HGS TECHNOLOGIES, with our experienced mobile design and development professionals, we are involved in decision-making and optimization, and flexible interface design, UI outstanding applications. In addition to the development of our mobile service, we even provide only the design and application, and basic layout.